Men who experience emotional problems often struggle with finding a way in which to deal with these problems confidentially. Society, with both, its spoken and un-spoken demands and rules often negates the emotional needs of men. Yet men have higher levels of mental health problems than women; for example addiction amongst men is more prevalent, the suicide rate amongst men is three times higher, learning difficulties also are higher amongst men. There is a currently a polarisation in the way men and women are being viewed; it is between men being seen as aggressors, perpetrators and privileged and women being seen as victims and as disadvantaged. This polarity can lead to shame in men and can add complications to how men deal with questions of life, career, relationships and self-confidence. There is little space in current society in which to work with the difficulties men can experience, for example, when they feel anxious or depressed, when they experience sexual problems, when they have become victim of domestic abuse, when the are being denied adequate contact with their children, when they have thoughts about suicide or when they struggle with lack of meaning. In addition only half as many men and women are being diagnosed with anxiety and depression, something that raises questions about whether doctors and therapists require more specific training in understanding men. 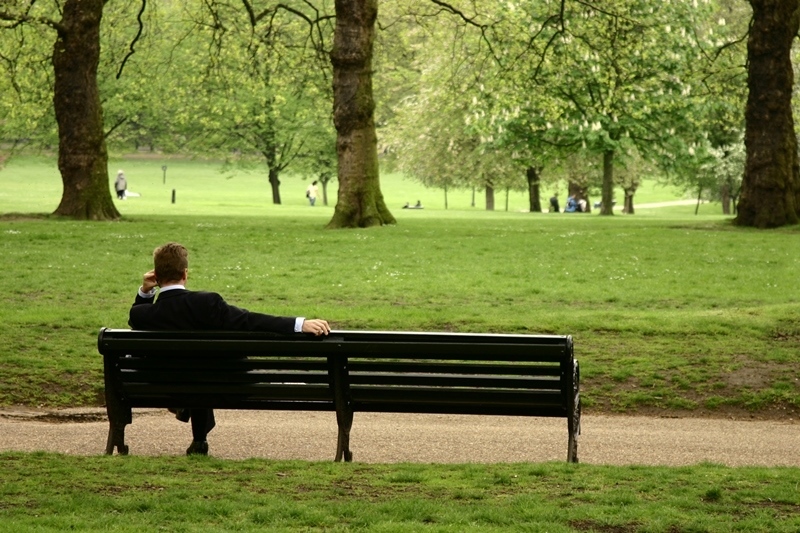 London Therapy Services supports men with their emotional and mental health problems. We offer confidential and emphatic services to all men. Copyright © 2019 London Counselling & Psychotherapy Service. Powered by WordPress. Theme: Spacious by ThemeGrill.